I have heard people who say things like I won’t watch it if it’s in black and white. I move away from them while silently judging them. I know people who won’t watch a science fiction movie because they have an amputated imagination. I have heard of people who loathe westerns. People who spit on war films. There are people with defective funny bones who never sit down in front of a comedy. There are popcorn munching blockbuster lovers who would never ever watch an arthouse movie, and vice versa. And then there are cinephiles – those who hunt down and watch every example of film that they can find. It is for those cinephiles that a site like Filmstruck is pure gold. It is both education and entertainment and it is, in many cases art. It seems strange that it should ever have to shut up shop, but sometimes even great ideas have a shelf life. The films on the site won’t disappear because they make up some of the highpoints of film history, and are regulars in the must-see lists of those who know about film. The Criterion Collection is a gem, and I have already signed up to be notified when it comes back online. It is one of those imprints that preserves and makes available films that might fade into obscurity, or some that would have never had a light shone on them if it wasn’t for such an open arena. 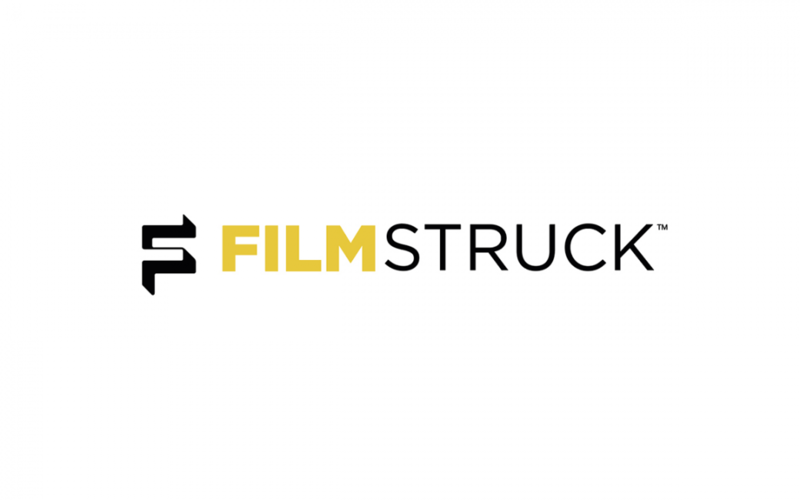 Will it be priced to be so available to people as Filmstruck was, and will it take such care to curate, and create such great accompanying documentaries and podcasts? Of course it is hard to tell before something appears, but it is not hard to judge what is being lost as it disappears. I know I, like many others who love film, have been trying to watch as many of the films on Filmstruck as they can before the November 29th deadline rolls around. It is obviously not the first website to evaporate like so much digital mist, and it won’t be the last, and as the big players like DC Comics and Disney launch their own streaming services, the pressure on smaller providers isn’t going to get any less. I like the kooky little niche sites – the ones that have a unique idea and a certain charm that derives from their individuality. One has to hope that the bigger companies and their monopoly doesn’t squash it all. I have faith that it won’t, but that doesn’t make things like the disappearance of Filmstruck any less distressing.